The Pulitzer Center on Crisis Reporting is an innovative award-winning non-profit journalism organization dedicated to supporting in-depth engagement with underreported global affairs through our sponsorship of quality international journalism across all media platforms and a unique program of outreach and education to schools and universities. 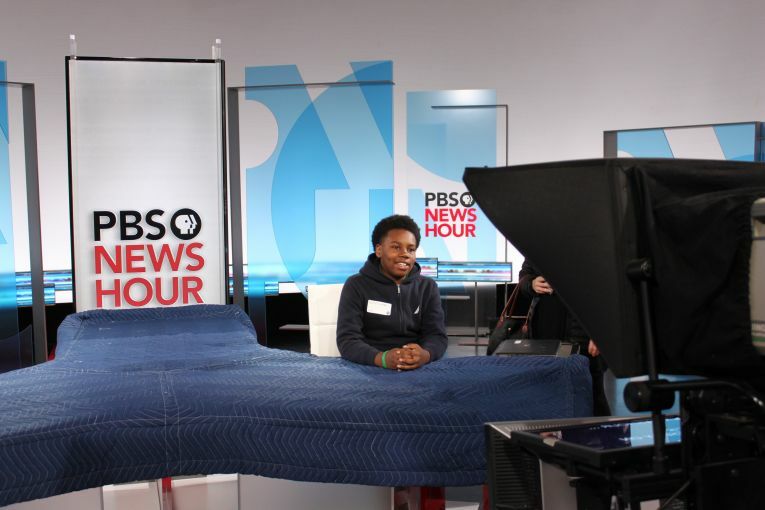 The Pulitzer Center endeavors to connect students with pressing, underreported global issues and the journalists that cover them throughout the school year and summer by collaborating with teachers to schedule classroom visits, journalism workshops and professional development sessions. Sign up for the Pulitzer Center education listserv to begin receiving weekly updates and lessons connected to global reporting. You will also be added to the list of teachers contacted when journalists are available for classroom visits. 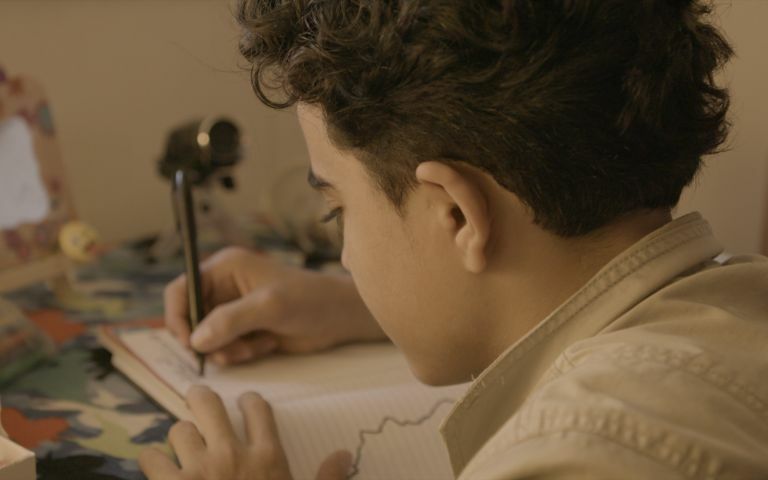 If you would like support designing a project connected to Pulitzer Center reporting, contact Senior Education Manager Fareed Mostoufi at fmostoufi@pulitzercenter.org. The AHFES Spring Lottery will opening on March 4th. "Creating Driven-Character short Film for National Geographic"
As part of this three-day workshop, students will travel to National Geographic for a screening and talkback with award-winning filmmakers and producers who illuminate global issues through short, character-driven videos. The films, “Widows” and “Diego’s Rebirth,” tell the stories of youth in Mexico and women in Uganda who are combating violence in their communities. The focus of the field trip will be on teaching students about the process of planning and producing videos for the web that humanize a global issue. Pre-screening workshops, led by a member of the Pulitzer Center education staff, will introduce students to the historical context necessary for understanding the films. They will also introduce students to the structure for producing character-driven videos for the websites of leading news publications. Hands-on post-screening workshops, which will be co-facilitated by the visiting filmmaker, will guide students in creating pitches for character-driven short films exploring an issue their own communities. for "Creating Character-Driven Short FIlm for National Geographic"
What images come to mind when you think of Washington, D.C.? How does media representation of the District compare with the everyday experiences of youth in the DC? Students will explore these questions as part of an interactive workshop at the Everyday DC exhibition on view in March 2019 at the Pepco Edison Place Gallery in Chinatown. The exhibition will feature over one hundred images taken by students from DC public middle schools who participated in the Everyday DC unit this fall. Inspired by Everyday Africa, an Instagram feed aimed at countering negative media coverage of the continent, the unit asked students to make positive contributions to media representation of DC by applying photography and reporting skills to visualizing their everyday realities of the District. 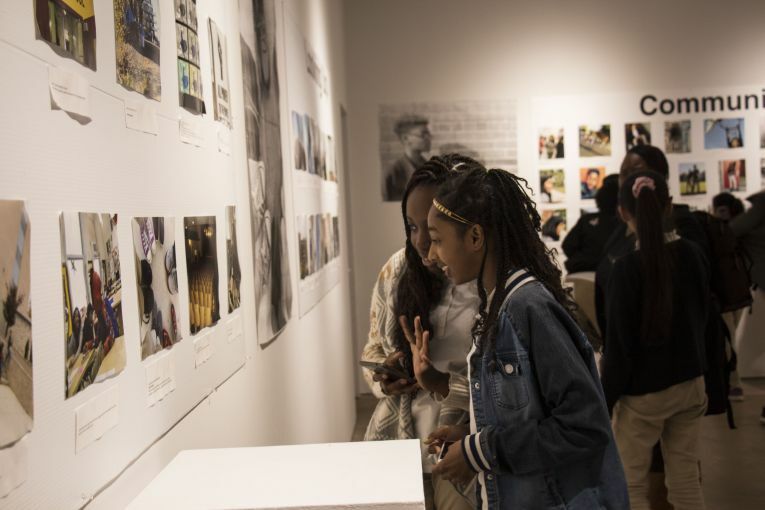 This field trip will introduce students to the exhibition, teach strategies for analyzing photography, explore curation and photography composition skills and ultimately lead to a final project that asks students to reflect on how they would visualize their everyday realities in DC. 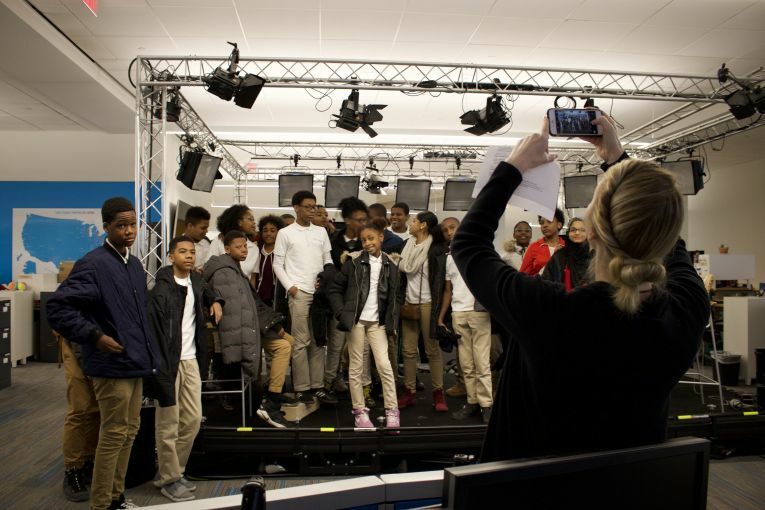 Students will visit the DC offices at Vox news to explore how one of the country's youngest, and most visited, digital news sites produces short films that communicate global news stories to diverse audiences. They will meet with staff editors, view short films produced for Vox and tour the Vox offices. They will also work with Pulitzer Center's education team to examine how journalists compose short films to engage audiences in global stories. They will then apply those strategies to the development of storyboards for short films investigating under-reported stories from their own communities. Students will attend a screening of Circus Without Borders, a feature-length documentary film exploring how impoverished communities in the Canadian Arctic and Guinea are using circus to combat apathy and depression amongst their youth, at a local independent movie theater. The film is independently screening at international film festivals and models how a filmmaker adapted a short reporting project into a feature length, character-driven story. The screening will start and conclude with short exercises that introduce students to film analysis skills. Students will also connect with the film's director and two of the film's subjects. How do we get our news? What stories do we see and what stories do we miss? How do we build a balanced news diet that includes a diversity of reliable sources covering the world’s pressing, underreported global stories? Students will explore these questions as part of a one-day workshop with Pulitzer Center staff that will illuminate students’ interest in global news, while also identifying methods for expanding their access to global reporting. Through a series of interactive exercises, students will explore images and text from projects supported by Pulitzer Center on a diversity of global issues. 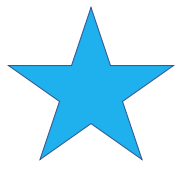 They will deeply engage with at least one project and will work with their classmates to evaluate what they learned. 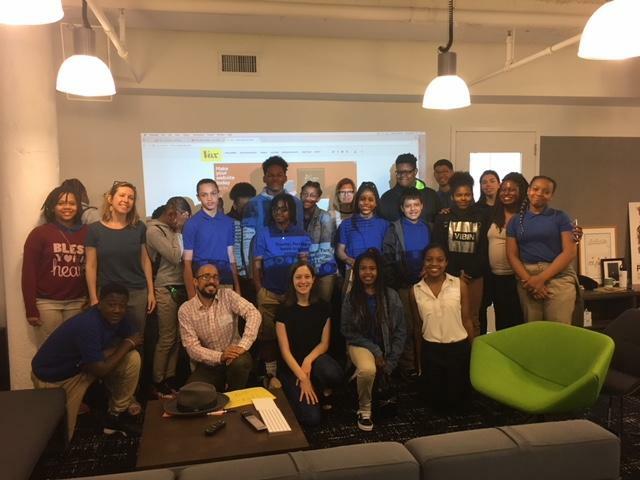 Ultimately, students will work with Pulitzer Center staff to analyze how global issues connect to their local communities, identify a global issue they want to track this school year and analyze ways to bring more diverse news outlets and topics into how they consume media every day. The session will then be followed by a Skype session with a Pulitzer Center journalist selected by the class for a cost of $50. Why is it important to slow down and be more observant? What do you learn about a place, and ultimately about the world, by slowing down to a walking pace? Students will explore these questions through the eyes of National Geographic Fellow and Pulitzer Center grantee Paul Salopek, a journalist who embarked on a reporting mission in early 2013 to walk the same 21,000 mile path that modern humans took from Africa to South America over the course of roughly 50,000 years. Paul’s goal throughout this project, which is called the “Out of Eden Walk,” is to take a slow approach to reporting that allows readers to reflect on how the small things we notice as we walk through the world reveal larger international issues. Over a series of three workshops (assuming this works with the school’s schedule), students will analyze photographs, interviews and video from Paul’s project to analyze what a “slow approach” to journalism reveals about the world. Students will meet with a professional photojournalist to practice observation and communication skills in preparation for reporting their own “Out of Eden Walk” right here in D.C.
Students will attend screenings of “We Became Fragments” and “The Syrians Next Door,” short documentary films produced for The New York Times and Time, in order to explore how filmmakers use first-person narration and visuals to present the experiences of Syrian children as they resettle in the U.S. and Canada by . The screening will start and conclude with short exercises that introduce film analysis skills and methods for making local connections to global issues. The screening will also be followed by an interactive talkback with the filmmakers (journalists) that will be facilitated by our education staff. “Inside Russia” is a series of short films produced for PBS Newshour that investigate how authors experiment with multiple approaches to examine a larger story on political conflict in Russia. Scheduled to align with the DCPS 6th grade social studies unit on Europe, this screening will use the film to introduce students to the human impacts of political tension in Russia while also modeling how journalists at a broadcast television news network create short segments that balance multiple opinions on a single issue. Immediately after the screening, students will connect directly with journalists Nick Shifrin and Zach Fannin to discuss how the films were researched, constructed and produced. Classes attending this screening will also participate in a pre-screening workshop with Pulitzer Center staff, and post-screening workshop with Fannin and/or Shifrin, to explore visual storytelling skills. 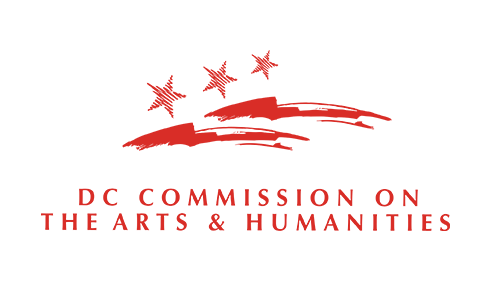 Post-screening workshops will result in students creating short videos using the Adobe Premiere Clip telephone app that communicate an underreported story about Russia. “Pumped Dry” is an award-winning, 65-minute film produced for USA TODAY that investigates the causes and human impacts of groundwater depletion in India, Morocco, Peru and the United States. Scheduled the week of World Water Day, this screening will use the film to introduce students to how farmers all over the world have been affected by groundwater loss while also modeling how journalists at major news publications create documentaries that balance personal narratives with research. Immediately after the screening, students will connect directly with journalists Steve Elfers and Ian James to discuss how the film was researched and produced. Classes attending this screening will also participate in a pre-screening workshop with Pulitzer Center staff and post-screening workshop with the film’s producer Steve Elfers to explore visual storytelling skills. Post-screening workshops will result in students designing storyboards for short documentaries that visualize local connections to the the film’s themes. Both the pre- and post-workshop screenings will be written to align with the 6th grade National Media Arts standards.